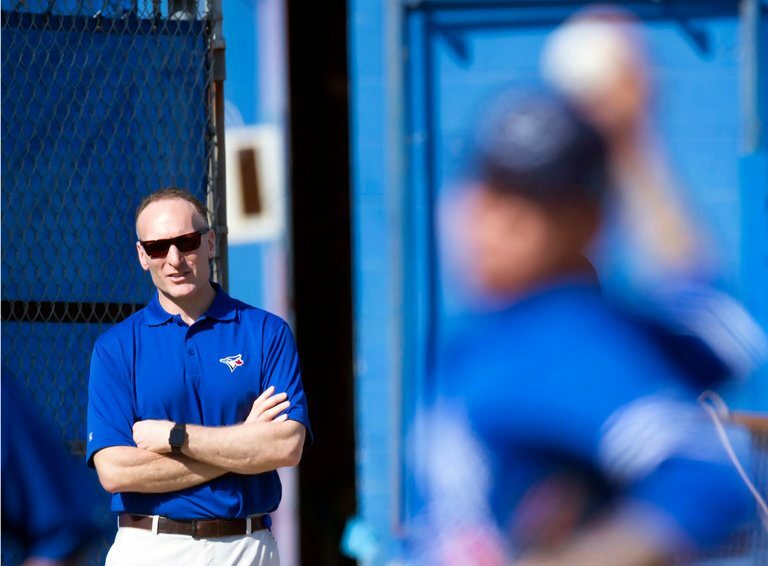 In his spring-training office, overlooking right field at the Toronto Blue Jays’ ballpark in Dunedin, Fla., Mark Shapiro stands when he works at his computer. It is good for his posture and in keeping with the athletic pose of a former Princeton University offensive lineman. It also makes Shapiro seem ready for anything, in an instant. For the Blue Jays’ president and chief executive — responsible for both business and baseball operations — that only makes sense. Shapiro welcomes the duties, but he never works alone. 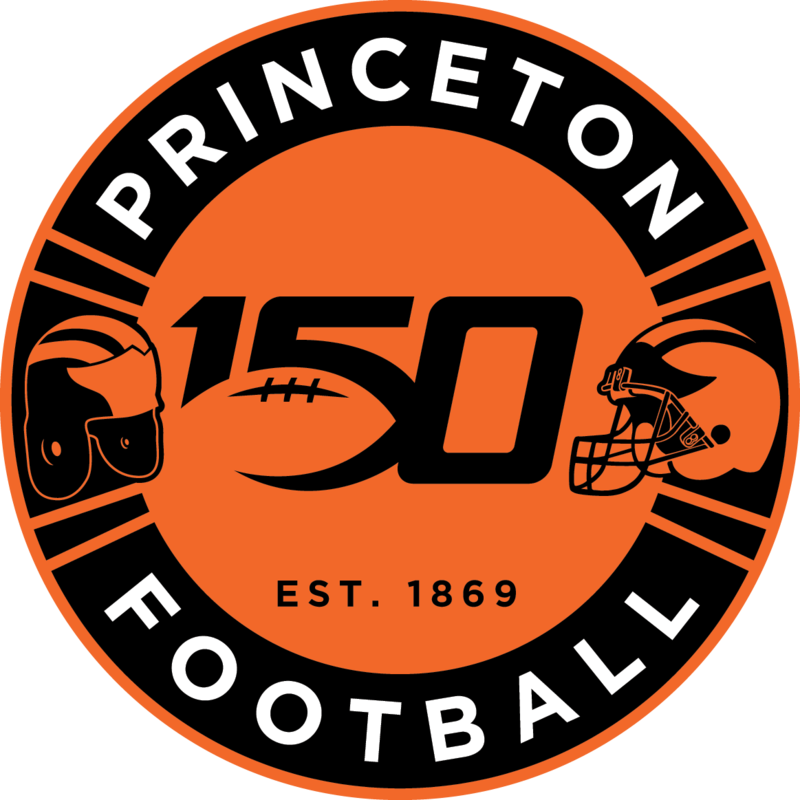 “In any culture that I’ve enjoyed being a part of, it involves a collaborative effort of how do we get better today and how do we pool intellect, experiences and skill sets to make the best collective decision?” Shapiro said in that office, explaining his principles while taking a break after a spring game. Shapiro joined the Blue Jays last fall after 24 seasons with the Cleveland Indians. His old and new teams will meet on Friday at Progressive Field in the opener of the American League Championship Series, after the Blue Jays swept Texas in their division series and the Indians swept Boston. As his former lieutenants celebrated on Monday night at Fenway Park, Shapiro was a powerful presence in spirit. The Indians relish the matchup with their former architect. Shapiro did not build an empire in Cleveland. The Indians have not reached the World Series in 19 years, a drought nearly as long as Toronto’s, which dates to 1993. But what he did, within a framework that changed radically during his tenure, was so impressive that the Indians have become a kind of model franchise in the industry. Shapiro succeeded John Hart as the Indians’ general manager after the 2001 season. Hart — now the president of baseball operations for the Atlanta Braves — had created an environment that valued input from a wide range of young deputies, and Shapiro helped turn Cleveland into a feeder system for other front offices. The Indians’ deep bench of sharp executives helps make up for their small payroll. The secret has long been out: If you need to make a hire in baseball operations, look for Cleveland on a résumé. All of these current and former general managers — or similarly titled top decision makers — worked for the Indians under Shapiro: Chris Antonetti, Ross Atkins, Josh Byrnes, Ben Cherington, Chernoff, Paul DePodesta, Derek Falvey, Mike Hazen, Neal Huntington and David Stearns. Huntington has been the Pittsburgh Pirates’ general manager since 2007, and the Milwaukee Brewers hired Stearns in that position last year. Stearns worked closely in Cleveland with Falvey, who was hired this month, at age 33, as the chief baseball officer for the Minnesota Twins. Cherington, who guided the Red Sox to the 2013 World Series title, now works for Shapiro in Toronto, where Atkins — also a former Cleveland minor league pitcher — is the general manager. Byrnes works for the Los Angeles Dodgers, Hazen is general manager of the Red Sox, and DePodesta, after helping the Mets reach the World Series last year, oversees the Cleveland Browns in the N.F.L. Dan O’Dowd, a former Indians assistant who now works for MLB Network, grew another branch of executives in Colorado, where six other top executives — Jeff Bridich (Colorado), Jon Daniels (Texas), Jerry Dipoto (Seattle), Billy Eppler (Los Angeles Angels), Michael Hill (Miami) and Matt Klentak (Philadelphia) — all worked. “I get the sense that there’s an insatiable desire to get better in the Indians’ organization,” said a top official of another team who was granted anonymity so he could speak candidly about a rival franchise. The Indians’ opening-day payroll was about $96 million, ranking in the bottom third of major league teams. Four teams — the Dodgers, the Yankees, the Red Sox and the Detroit Tigers — spent twice as much. Yet the Indians ran away with the A.L. Central, at 94-67, finishing just half a game behind the Rangers for the league’s best record. It was their third playoff appearance in the past 15 years, which does not sound like much. But consider the context. When Shapiro became general manager, the Indians were coming off their sixth division title in seven seasons. In their last pennant-winning season, in 1997, they ranked third in the majors in payroll. The Browns were gone, the Cavaliers were struggling, downtown businesses were thriving, and fans were flocking to a new ballpark to see a team that had not contended in decades. But the boom times were bound to end, and Shapiro saw it coming. In his first full season as general manager, in 2002, he resolved never to let the Indians get into the kind of deep, sustained rut that was plaguing teams in similar markets, like Kansas City and Pittsburgh. That June — with almost no advance warning — Shapiro traded Bartolo Colon, then a young ace who would not be a free agent for a year and a half, to the Montreal Expos for a nondescript first baseman and prospects. The fans erupted. Since 2003, the Indians have essentially gone .500 (1,130-1,136) while never staying down for very long. They won 93 games in 2005 and made the most of the bad season that followed by acquiring the future stars Asdrubal Cabrera and Shin-Soo Choo in separate deals with Seattle for Eduardo Perez and Ben Broussard. The next season, the Indians came within one A.L.C.S. victory of the World Series. As they slid to .500 in 2008, they acquired two cornerstones — Carlos Santana and Michael Brantley — in deals for Casey Blake and C. C. Sabathia. Again and again, the Indians expertly understood other teams’ motivations and pried away high-impact talent in trades. They got Carlos Carrasco for Lee, Corey Kluber for Jake Westbrook, Yan Gomes for Esmil Rogers and Trevor Bauer for Choo. The longest streak of losing seasons under Shapiro and Antonetti — his successor as general manager and then president — is four. Chernoff said the Indians fostered an atmosphere in which few barriers exist between different departments. Executives are expected to dabble in multiple areas — amateur and professional scouting, player development, game-day planning with coaches — and know that their bosses listen to them. The biggest impact on the Indians, though, came from Shapiro, whose team now stands in their path to the World Series. Reached by phone Wednesday night, after he landed in Cleveland for the series, Shapiro said it felt both strange and exhilarating.